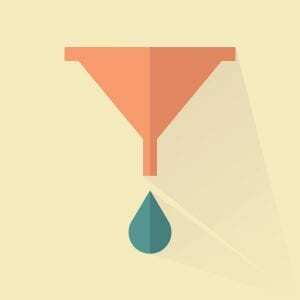 Confused about how exactly sales funnels work? You’re not alone. In fact, that’s the number one reason small business owners say they can’t get their funnels set up—they simply don’t know what to include where. In this article, I am going to discuss what the minimal page you need to have for a sales funnel – at least for each product along the way. That helps, to know that the funnel is actually broken down into three (or more) pages. Thanks for the insight. Sure thing, Nita! Do you have a funnel in place? I will be thinking about how I could use this with affiliate products. Probably, a bonus for using my link. Thanks, Paul! That is a great idea. A lot of folks will add their bonus if someone signed up via their link. In fact, some programs have this feature built in!